Our longstanding relationships with Formaro Labradors, Missouri Puppies for Parole and North Central Correctional Facility give us the resources needed to provide a consistent work product, capable of meeting ever-growing needs. With twelve years of experience raising, training and placing service dogs in the Veteran and children's communities, we've expanded to include increasingly complex disabilities. We provide pre-placement support through children's dog handling classes and post-placement support for all of our recipients through the integration of Dog Scouts and Volkssporting. We welcome your interest! 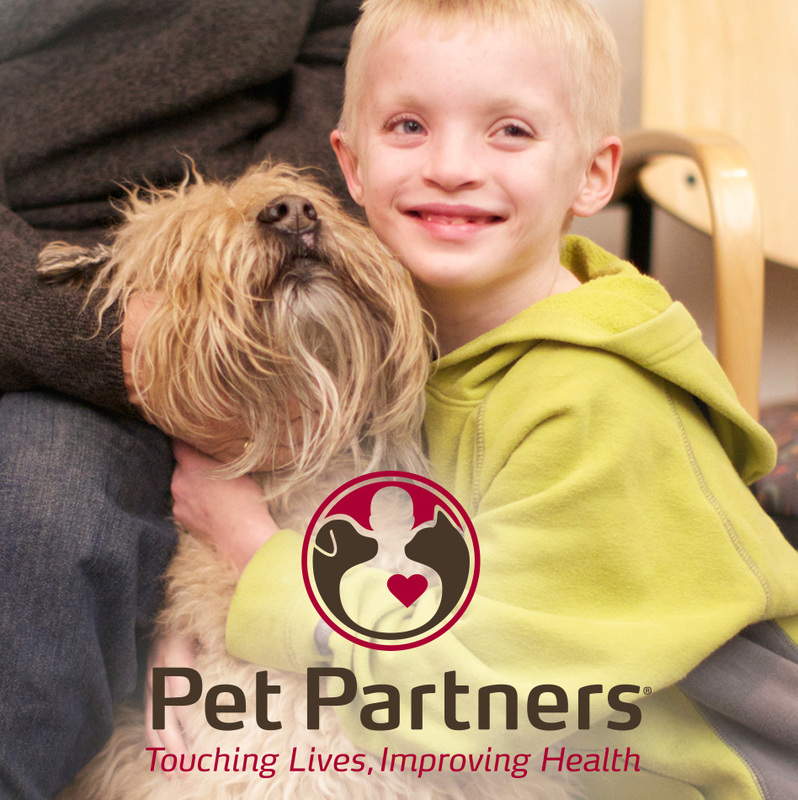 Paws & Effect takes great pride in being a Pet Partner Community Partner. Pet Partner Training Courses, quarterly evaluations and the coordination of volunteer opportunities establish a road map for success with your therapy animal. Longstanding relationships with local colleges, universities, schools, performing art centers and hospice care facilities provides volunteers with an array of options. In 2006, our founders, Eric and Nicole Shumate, brought their passion and enthusiasm for animal-assisted experiences from Colorado to Iowa. January 2007 brought about the early and long term success of the Pet Partner Ability Through Agility Program at ChildServe, demonstrating Paws & Effect’s commitment to children. By 2009, with increasing community visibility, a service dog program was developed to extend support to the Veteran community. Now, Paws & Effect has an expanded therapy and service dog presence in both Iowa and Western North Carolina, harnessing the power of the human-animal bond. Paws & Effect strives to place service dogs at little to no cost to recipients, benefitting from extensive fundraising, special events and grant writing. With its continued dedication to Pet Partners, Paws & Effect strives to support therapy animal teams and the facilities in which they volunteer with the very best industry practices. Paws & Effect takes great pride in sustaining healthy, long term relationships in every aspect of the organization. We believe that every interaction with us is an opportunity to support successful placements, build community and influence our collective ability to overcome challenges. We are firm in our commitment to take a moment and make a difference, every day. 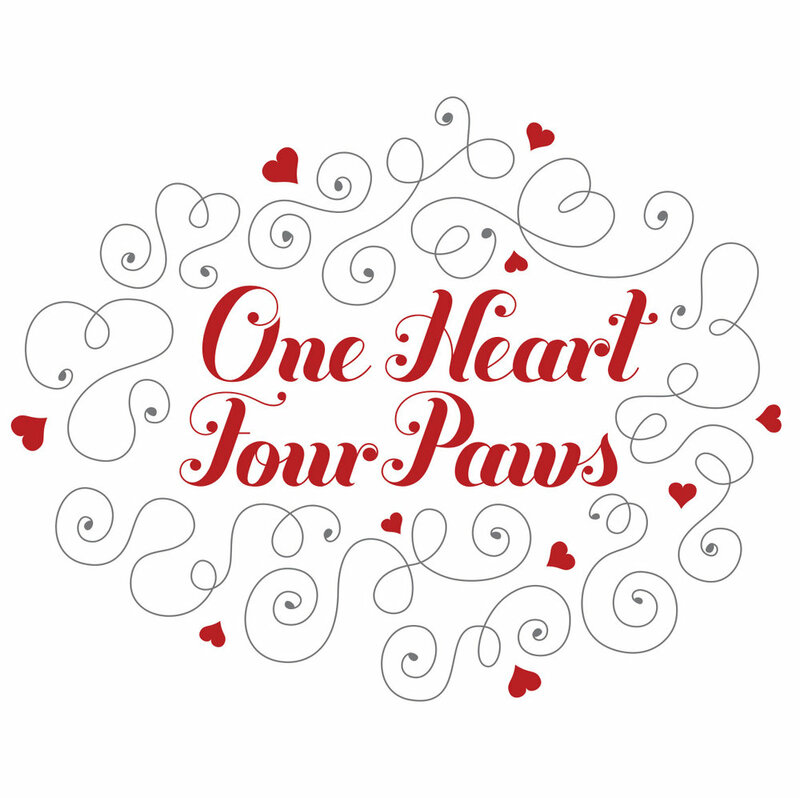 Valentine's Day is a special occasion at Paws & Effect, fêted with a gala and showcase of the spectacular dogs whose lives we have been fortunate to have part. An annual celebration in the Fall that honors the people and animals in our lives that have passed on. With events that encourage the sharing of stories, we carry on the Mexican tradition of welcoming into our hearts and homes the good memories and experiences we enjoyed. 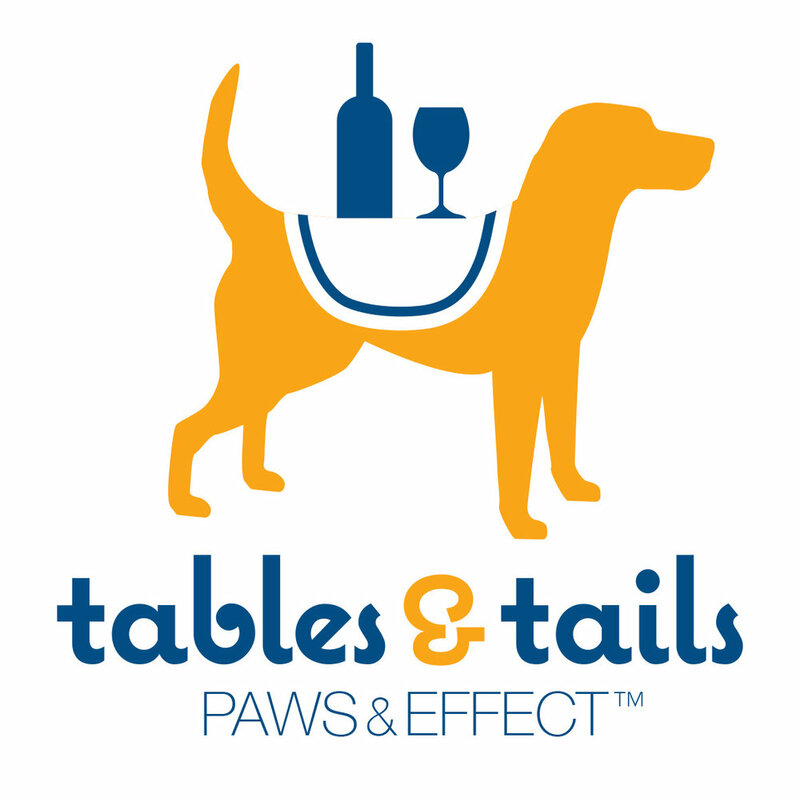 This collaborative community effort encourages restaurants and retailers to donate a portion of one day's sales to benefit Paws & Effect. An annual event in North Carolina to celebrate Veterans Day, this walk/ruck/run travels between Old Fort, the Flag Overlook and Black Mountain. One of many events, we are proud participants in the Black Mountain Salutes Veterans and the Purple Heart Pub chili cook off. Every Friday afternoon, Pet Partner teams meet with Veterans at the Asheville VA Hospital for a hike along the Blue Ridge Parkway. Between the Folk Art Center and Visitors Center, Veterans enjoy support from VA staff and volunteers. A collaborative effort with DMACC's In My Boots 5K Walk and Run, this film festival screened Almost Sunrise, Day One, A Marine's Guide To Fishing and Journey to Normal. This film festival was given significant support from a Humanities Iowa grant. Silver Telly Council, 2015 Telly Award for PSA "Home"
Silver Telly Council, 2011 Telly Award for PSA series "We Serve With Honor"
Nicole's dedication to Paws & Effect is unparalleled. Her professional experience as an attorney combined with her BA in psychology combine to support Paws & Effect in its nonprofit administration and its commitment to the human-animal bond. Recognized as an esteemed community leader and 40 Under 40 recipient, Nicole grant writes, implements special projects and advocates for changes in service dog legislation. Ashley's ongoing success training service dogs draws from her experiences at the Karen Pryor Academy and puppy raising for Guide Dogs For The Blind. Across a multitude of breeds, Ashley has a demonstrated ability to both identify and bring out the best features in every dog. Ashley's collaborative effort with Missouri Puppies For Parole in 2017 resulted in the successful placement of a successor service dog in the internationally visible case between the United States Department of Justice and Gates Chili School District.